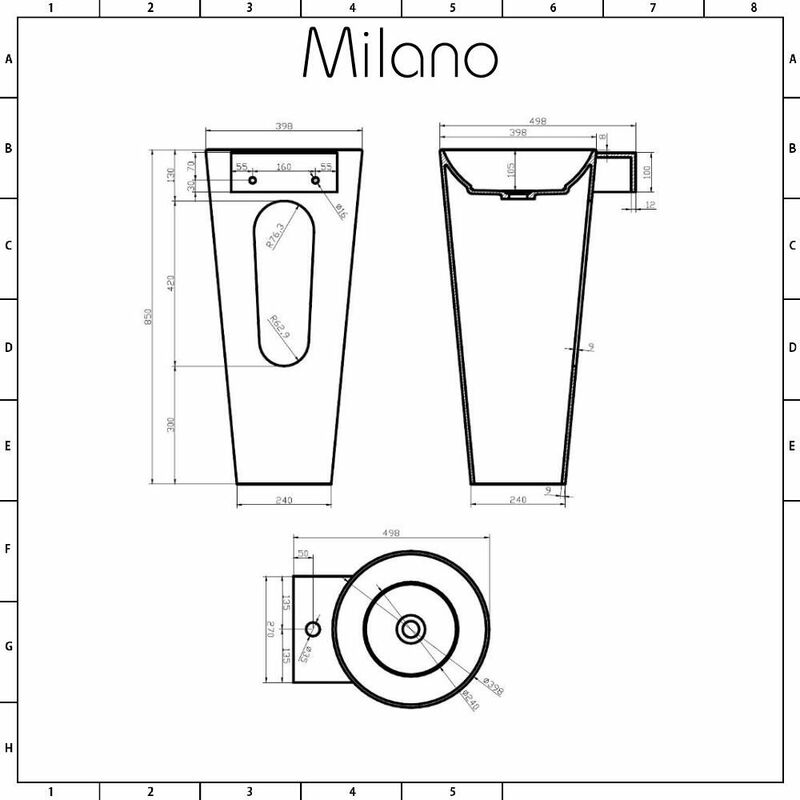 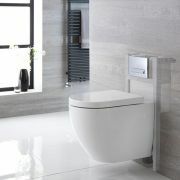 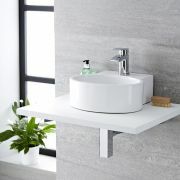 Boasting stunning contemporary looks, the Milano Ballam freestanding basin will create a stand-out feature in your bathroom. 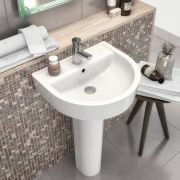 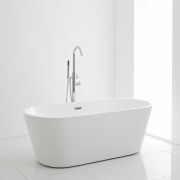 Made from durable polymarble, this basin features a seamless one-piece design and smooth curved lines. 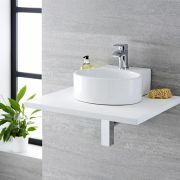 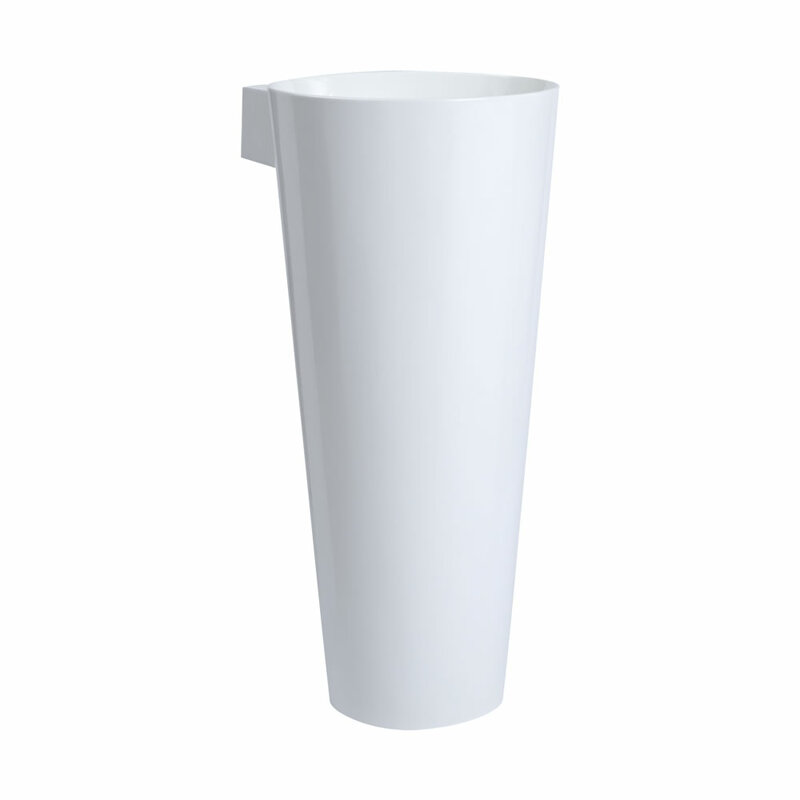 It has ample wash space and an easy to clean finish. 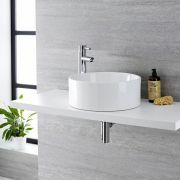 The Ballam basin has a single tap-hole, so you can choose from any of our mono basin taps to complete the look. 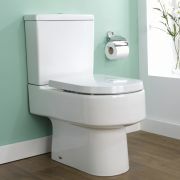 Please note: tap, waste and fixing kit not supplied - see our recommended essential products above.